Plan your trip ahead of time with an admission ticket to the National Anzac Centre. Learn about Albany's involvement in World War I through historical artifacts, interactive technology, and multimedia. Each visitor can assume the identity of a service man or woman and trace their journey through the Great War in an immersive learning experience. Entry ticket is valid any time during opening hours; access to all buildings within the Princess Royal fortress included. 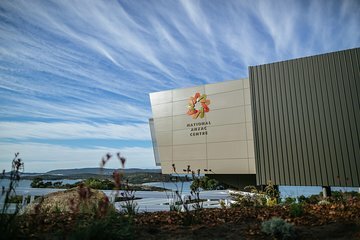 All buildings and attractions adjacent to the National Anzac Centre are included as part of the admission price.